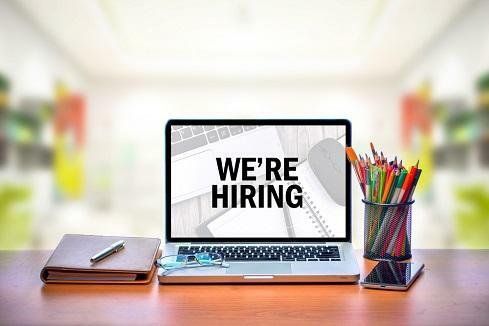 With so much rapid change in technology, workers at all levels will need to expect dynamic shifts in their career development, including changing jobs every five or six years, Hatfield said. "Workers need to be geared to lifelong learning where they maneuver and re-invent," he said. That need implies that workers (and even HR and training departments) "develop a capacity for long-term learning and a passion for it, which is more important than any [one] skill set." Companies also need to focus more carefully on the actual technology they will need — everything from databases to IoT microcontrollers, Finke said. A CTO must help figure out who the lieutenants will be to oversee such technology, then determine where the company will invest and which back-end infrastructure and other technology are needed. More broadly, companies need leaders at the highest levels – not only CIOs – who understand business trends and the context and implications of potential technology disruption. Given that all of the third-party databases listed above are free/open source, Microsoft has to offer something more than just hosting. Otherwise customers will switch back as soon as someone else offers a compatible cloud solution with better performance and/or lower prices. This is where Microsoft's other Azure products come into play. Cosmos DB can be integrated with open source products such as Apache Spark or Apache Kafka as well as proprietary products such as Azure Search, Azure Data Factory, and HDInsight. Rather than extending the file format, Microsoft is attempting to extend what you can do with the database. While switching from MongoDB's cloud hosting to Cosmos DB is mostly a QA and operations question, the use of other Azure products can put significant limitations on your future architectural options. In addition to helping companies process data, sentiment analysis also helps us understand society. Periscopic, for example, has paired NLP with visual recognition to create the Trump-Emoticoaster, a data engine that processes language and facial expressions in order to monitor President Donald Trump’s emotional state. Similar tech could also prevent school shootings: At Columbia University, researchers have processed 2 million Tweets posted by 9,000 at-risk youth, looking for the answer to one question: How does language change as a teen comes closer and closer to getting violent? “Problematic content can evolve over time,” says program director Dr. Desmond Patton. As at-risk youth grow closer to the brink, they reach out for help, using language. Natural language processing then flags problematic emotional states so that social workers can intervene. Like Periscopic, Columbia pairs sentiment analysis with image recognition to improve accuracy. One of the ways we are getting past this issue is by bringing in a set of executives and hosting a Shark Tank day. Various innovation project leaders pitch their ideas to the executives – who are the large budget holders in the company – so that they can roll their product out into the business. It’s been amazingly successful because it has required both our corporate functions and our field business units to partner together in innovation. It’s been a great way to prioritize the most important ideas and get everybody excited about participating in them, and it gets people involved and engaged. We also publish everything we’re working on to an innovation microsite that everyone has access to. The entire workforce sees what we’re working on in the Studio via video demos. Additionally, we invite everyone in the company to participate in ideating around a certain topic using collaboration tools. It’s another way we are doing more to engage the entire workforce, which helps ensure innovation isn’t getting stuck in the studio. Initial skepticism regarding free software and questions about the business model ("Why would programmers work for free?") have led to steadfast enterprise adoption of open source software, with an array of options such as "completely free," "free to a certain number of users/functions" and "free but with paid support licenses." As someone who has administered hundreds of Linux servers (which run Red Hat via paid support subscriptions, although it's worth pointing out that CentOS is a totally free alternative with largely the same code base) I can attest to the benefits that open source has provided both to organizations and the technology realm in general. Without it the internet would be a far different place; much more limited, expensive, less robust, less feature-driven and less scalable. Big name companies would be much less powerful and successful as well in the absence of open source software. There's something to be said for proprietary software as well, however; it also has a rich history of providing many proven benefits to organizations. 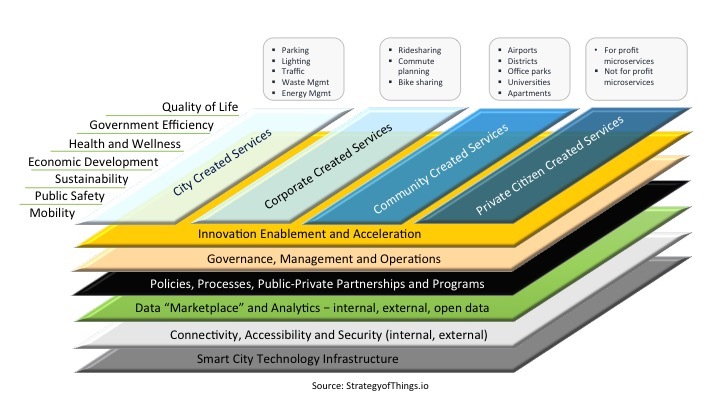 The smart city is a complex ecosystem of people, processes, policies, technology and other enablers working together to deliver a set of outcomes. The smart city is not “owned” exclusively by the city. Other value creators are also involved, sometimes working in collaboration and sometimes by themselves. Successful and sustainable smart cities take a programmatic approach to engage its stakeholders across the ecosystem. Our research has found that many cities are not taking an ecosystem approach to smart city projects. This is due in part to smart city projects being managed by the Information Technology (IT) organization where their charter is on systems development and deployment. In contrast, more experienced smart cities manage their smart city programs through internal cross functional “Transformation” or “Innovation” organizations. Regardless of where cities are in their smart city journey, they must get ahead of the “curve” with smart city projects. Because memcached doesn’t support authentication, an attacker can “spoof” or fake the Internet address of the machine making that request so that the memcached servers responding to the request all respond to the spoofed address — the intended target of the DDoS attack. Worse yet, memcached has a unique ability to take a small amount of attack traffic and amplify it into a much bigger threat. 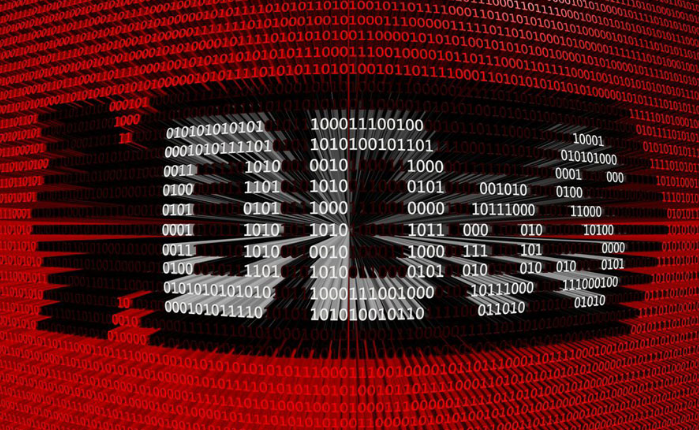 Most popular DDoS tactics that abuse UDP connections can amplify the attack traffic 10 or 20 times — allowing, for example a 1 mb file request to generate a response that includes between 10mb and 20mb of traffic. But with memcached, an attacker can force the response to be thousands of times the size of the request. All of the responses get sent to the target specified in the spoofed request, and it requires only a small number of open memcached servers to create huge attacks using very few resources. 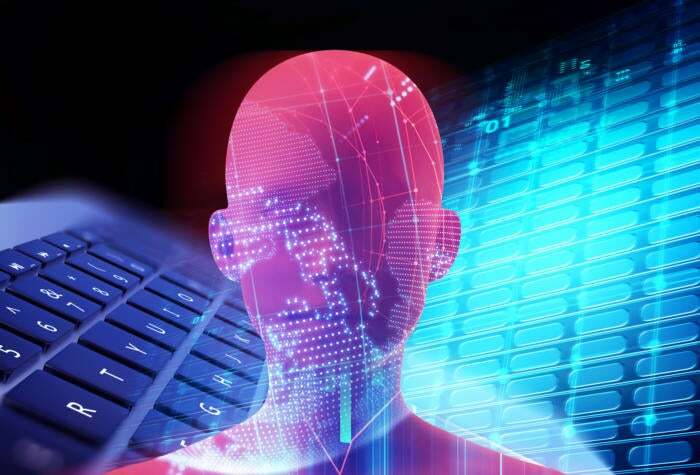 Akamai believes there are currently more than 50,000 known memcached systems exposed to the Internet that can be leveraged at a moment’s notice to aid in massive DDoS attacks. The Advanced Technologies Initiative provides important insights on US and global innovation trends, and highlights the challenges faced by businesses in maintaining or improving their technology competitiveness. In addition, Deloitte and the Council have consolidated the interviewees’ thoughts and perspectives to develop a set of high-priority recommendations detailing immediate and longterm critical needs to improve the national innovation ecosystem vital to sustaining US competitiveness. The study aims to increase attention and discussion on the current US science and technology system and pinpoint deficits to address its vitality. An ancillary aim is to spur an ongoing national dialogue among stakeholders on advanced technologies, industries, and foci of research from a systematic, versus siloed, perspective. The report captures the voices and opinions of both government and industry leaders on US and global R&D, as well as innovation, trends. This year banking changes for good. Are you ready for the revolution? It’s certainly a timely move. On the consumer side, privacy and personal data security are becoming an increasing concern. On the business side, the free flow of data has the potential to enable institutions to innovate, creating competition, and more choice for consumers and small to medium enterprises (SMEs). Historically, SMEs have often been seen as costly for banks to service in relation to the size of business. This has led to them having limited services to choose from, with access to credit being an ongoing concern. As competition increases from FinTech startups and challenger banks, there is potential for institutions who overcome these issues to take market share and better serve the market – generating benefits for themselves and their customers. As you may expect with a GDPR linked initiative, privacy and trust are at the heart of open banking — particularly important when you consider heightened sensitivity around what happens to our personal data when we hand it over.